No one wants to see you drive away in your dream vehicle like we do. Our clients' priorities are our number one goal - once we've got you in that perfect vehicle, we will ensure your financing or lease fits just as well. With our wide range of resources we are able to offer quick and easy financing solutions, creating a smooth buying experience. We are committed to finding you the perfect vehicle loan or lease that suits your financing needs. 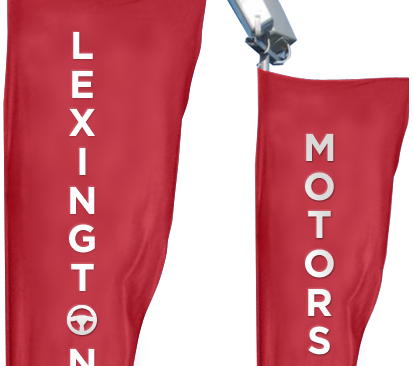 Please fill out the form below to see if you qualify for vehicle financing at Lexington Motors. * indicates required field. Complete the quick online Credit Application form to the left, or download the Credit Application PDF to print and complete.